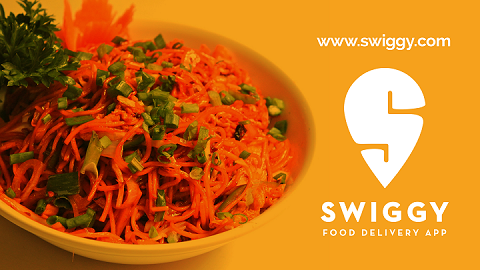 09 May 2016, MUMBAI: Mumbai based food ordering app is set to merge its operations with Bangalore based delivery Start-Up Roadrunnr in an all-stock deal according to ET reports. The consolidation deal is likely to be signed within a week. 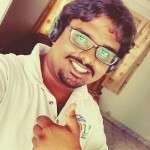 Roadrunnr is a Bangalore based delivery start-up founded in 2015 by Aravind Reddy, Mohit Kumar, Vatsal Singhal, Gnanesh Chillukuri, Arpit Dave and Mukunda N S. Since June 2015 the company has raised $21 million. 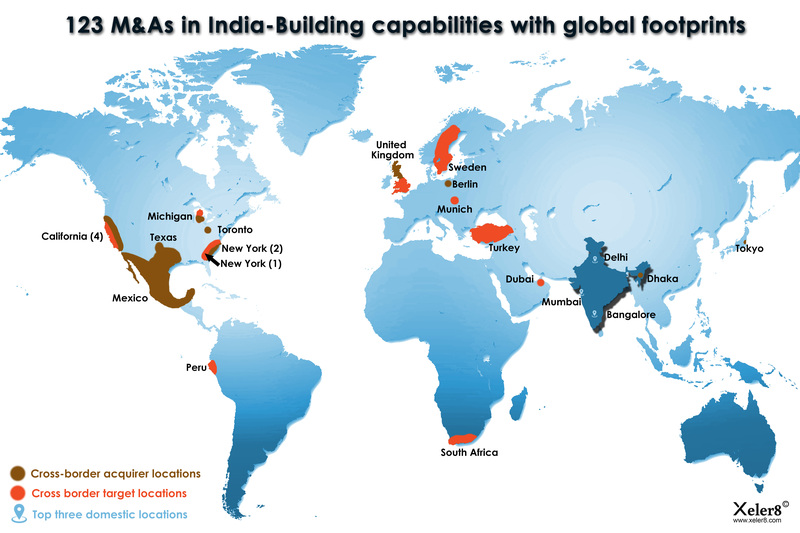 Both Roadrunnr and TinyOwl have Nexus Venture Partners and Sequoia Capital as common investors. 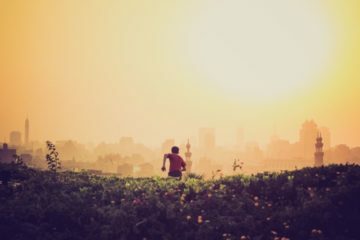 This combined operations will phase out a new product “Runnr” and is expected to be launched in Mumbai in next three weeks. 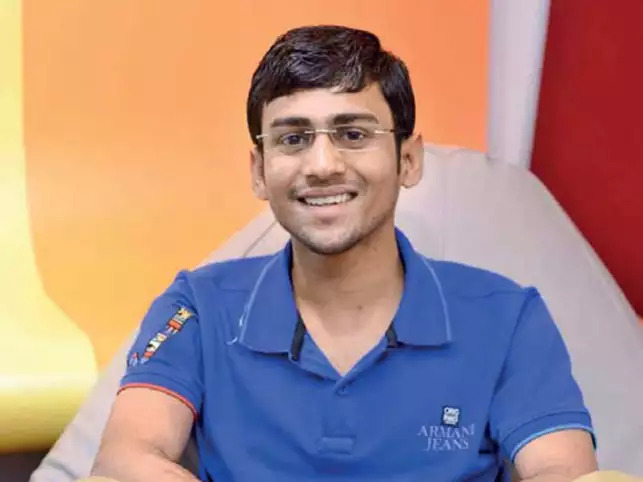 This deal will be the first major unification in the hyperlocal delivery market space a top executive said ET, “As part of the deal, Roadrunnr has welcomed the technology, data analytics, support and the management team at Tiny-Owl along with the brand name”. In the initial staged, the company will continue its operations in localities where the order volume is high and further phase out the Runnr. 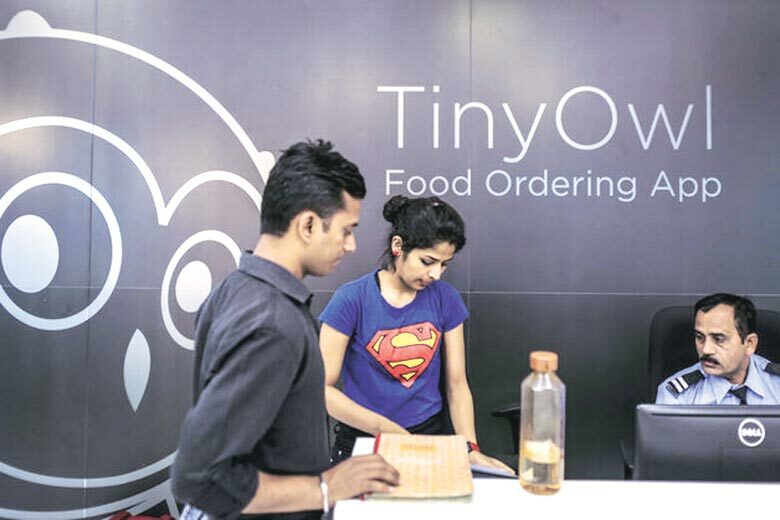 Tinyowl is a Mumbai based food ordering service operated by TinyOwl Technology Pvt Ltd. Tinyowl was founded by Harshvardhan Mandad. 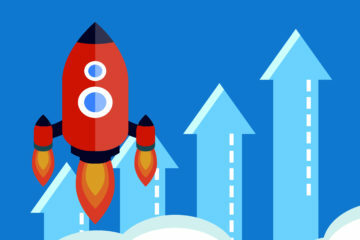 The company raised $27.6 million through 4 rounds of funding by Matrix Partners India, Matrix Partners, Sequoia Capital and Nexus Venture Partners. 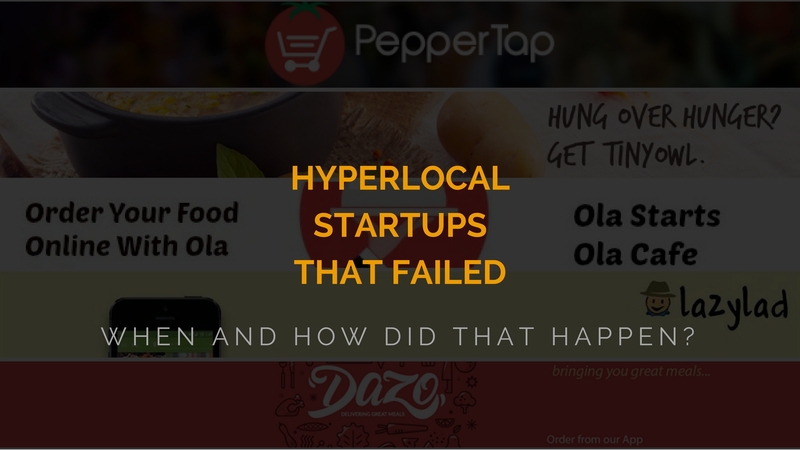 Hyperlocal Startups That Failed: When And How Did That Happen ?